MOSCOW — The Kremlin on Tuesday criticized U.S. President Donald Trump’s warnings against an expected Syrian government offensive on the opposition’s last stronghold. 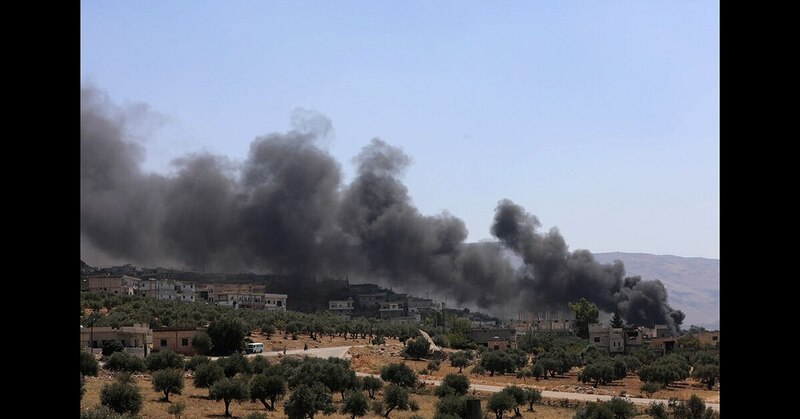 The Observatory blamed the strikes on Russia, which has been waging an air campaign on behalf of Syrian President Bashar Assad's forces since 2015. Kremlin spokesman Dmitry Peskov reiterated Russia's position, calling Idlib a "hornets' nest of terrorists." Separately, the U.N. special envoy for Syria, Staffan de Mistura, said he was "determined" to hold talks with high-level envoys from Turkey, Iran and Russia on Tuesday and Wednesday of next week, despite concerns that an offensive on Idlib may begin before then. 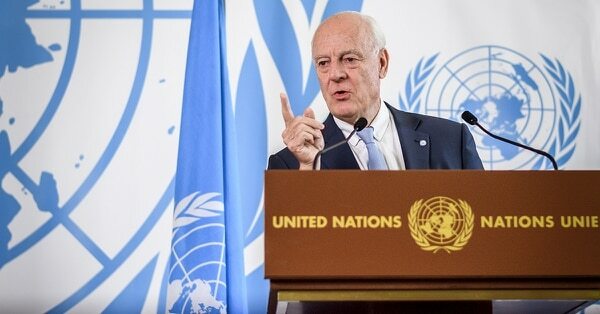 De Mistura also plans to meet with envoys from Egypt, France, Germany, Jordan, Saudi Arabia, the United Kingdom and the United States on Sept. 14 to brief them on his efforts to launch a political process and help set up a committee that could revise Syria's constitution.